DNA Diagnostics Centre is offering a Paternal Ancestry Test that will reveal your ancient paternal heritage via Y-chromosome testing. This test is only available for males, as it checks the Y-chromosome markers to determine which paternal haplogroup, or “clan” you belong to. About 175,000 years ago, the modern human race was born somewhere in East Africa. Over time, humans started to migrate out of Africa to populate the rest of the world, and as they settled in various geographic areas, their DNA took on distinct markers, creating a genetic record of our ancestors’ migration throughout the ancient world. These markers define the haplogroup you belong to, which is associated with a place of origin, as represented by the letters in the map below. Are you related to the original settlers in Europe, before the start of the Ice Age (more than 20,000 years ago)? Or were your ancestors more recent visitors from neighboring Asia, or even North Africa? Are you related to a famous historical figure? Find out by ordering your Paternal Lineage Test (for only £99) today. How are the DNA samples collected? Samples for our Paternal Lineage DNA test are collected using the simple and pain-free buccal swab technique. Buccal swabs are similar to the cotton wool buds found in most people’s bathroom cupboards. During DNA sample collection, four buccal swabs are rubbed against the inside of the person’s cheeks (two swabs are used on each cheek). The rubbing motion gathers loose cheek cells, and these cells contain the DNA used in the genetic test. 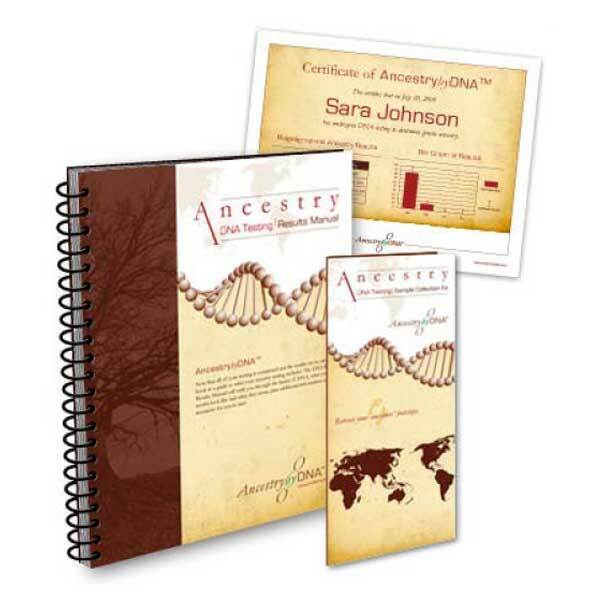 Complete instructions are included in the DNA sample collection kit that you will receive once you order the test. What will the Lineage Ancestry Test results tell you? A personalized map depicting your ancestors’ journey and where they initially settled in the ancient world. Simply order online to start the testing process! A paternal lineage test costs R2000, and you will receive your results within 4-6 weeks of the laboratory receipt of your samples.